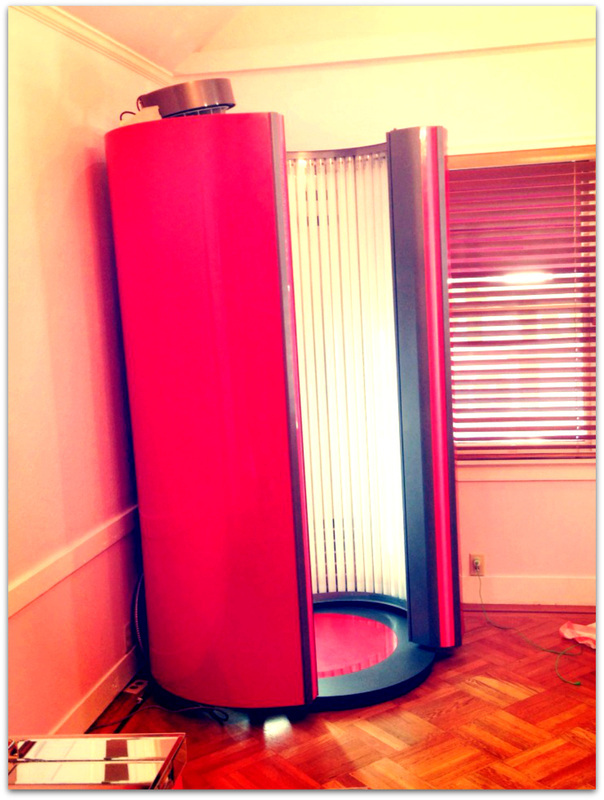 The Ergoline Essence 48, a 9 minute standup bed, will be your go-to tanning bed – especially when you are in a hurry. It provides a premium amount of interior space for comfortable freedom of movement while tanning. The full length hand rails make it easy for tanners to stand in the ideal tanning position. It provides in impressive 200 watts of tanning power, with a quiet fan to cool you off.